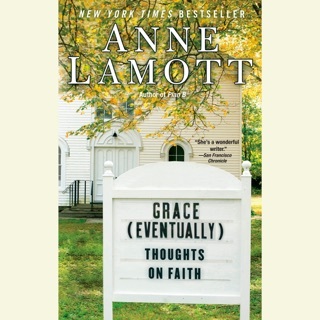 Anne Lamott is known for her perceptive and funny writings about spirituality. 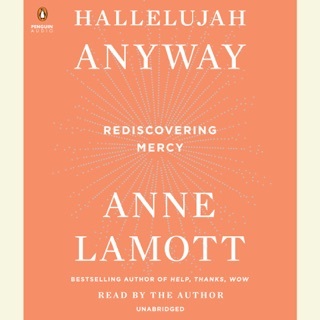 Readers and listeners of all ages have followed her faith journey through decades of trial and error (sometimes more error than Annie wanted), and in her new book, she has coalesced all she knows about prayer to three essentials: Help, Thanks, and Wow. 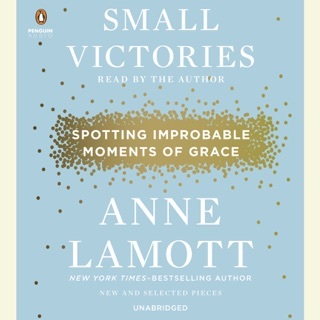 It is these three prayers - asking for assistance from a higher power, appreciating all that we have and all that is good, and feeling awe at the beauty of the world around us - that can get us through the day and can show us the way forward. 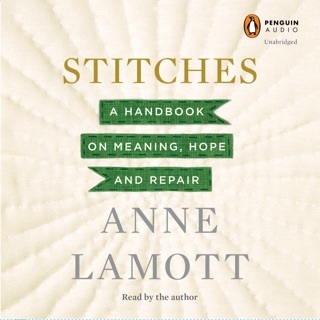 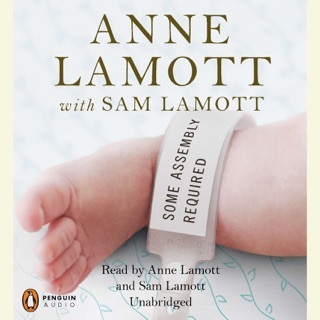 In Help, Thanks, Wow, Anne Lamott recounts how she came to these insights, explains what they mean to her and how they have helped, and explores how others have embraced these same ideas. 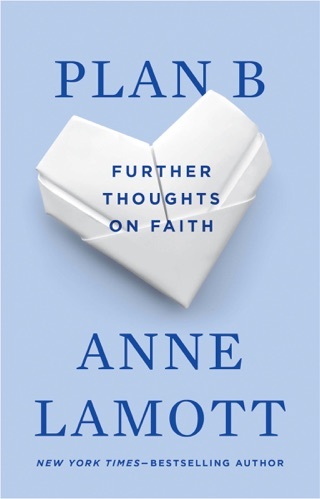 Insightful, funny and honest, Help, Thanks, Wow is the everyday faith book that new Lamott readers will love and longtime Lamott fans will cherish.